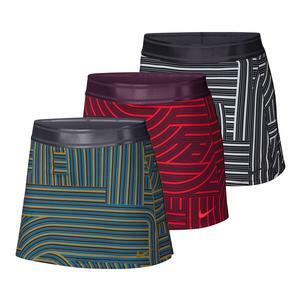 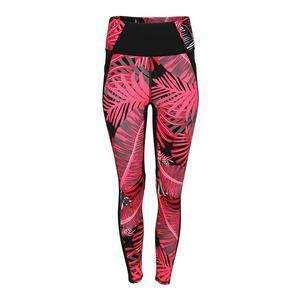 SALE Nike Women's Court Dry Printed Tennis Skort $55 34% OFF $35.97 Size: XS, L, XL only. 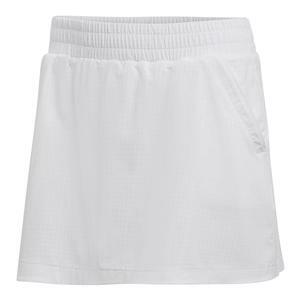 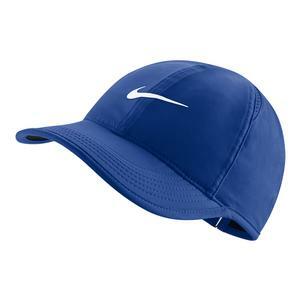 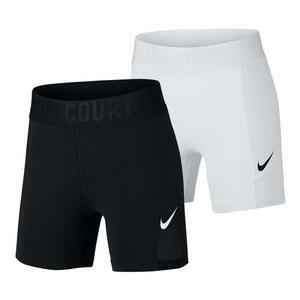 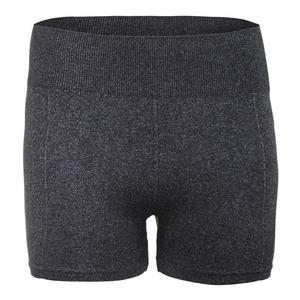 SALE Nike Women's Court Power 5 Inch Tennis Short $50 44% OFF $27.97 Size: XS only. 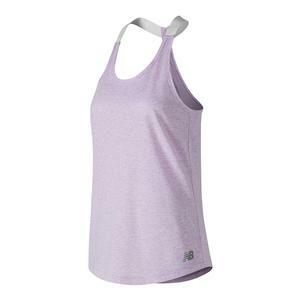 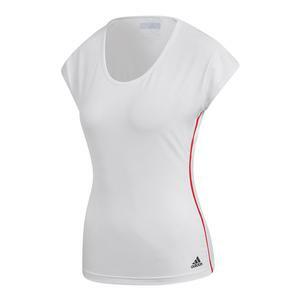 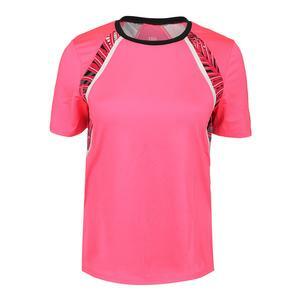 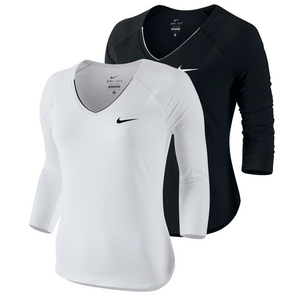 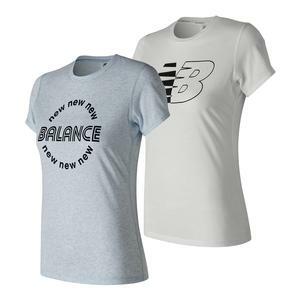 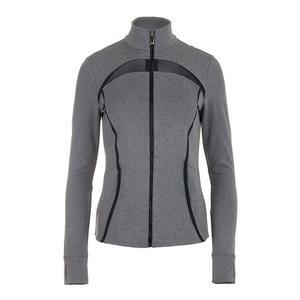 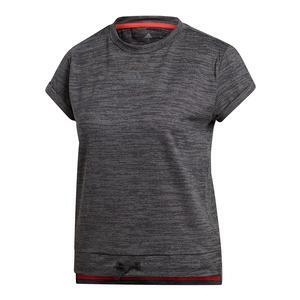 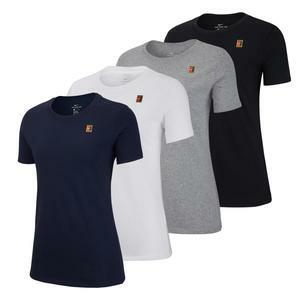 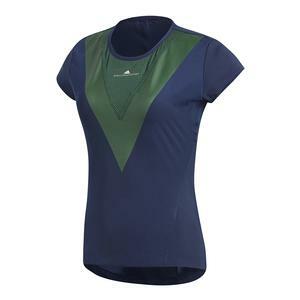 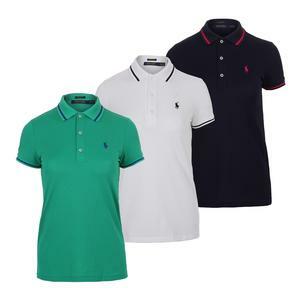 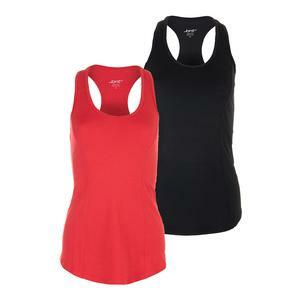 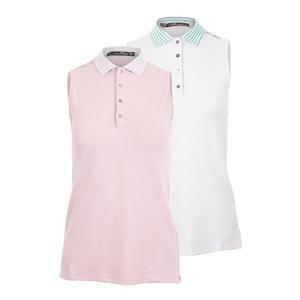 SALE Nike Women's Court Pure 3/4 Sleeve Tennis Top $60 45% OFF $33 Size: XS only. 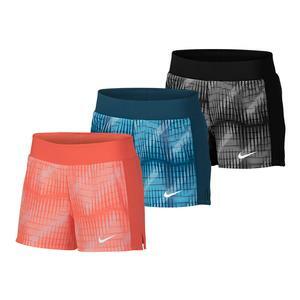 SALE Nike Women's Court Flex Pure Tennis Short $55 45% OFF $29.97 Size: XS, L, XL only. 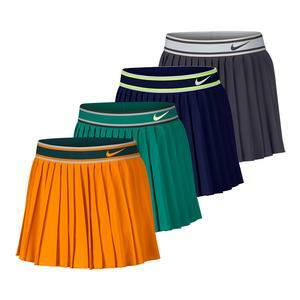 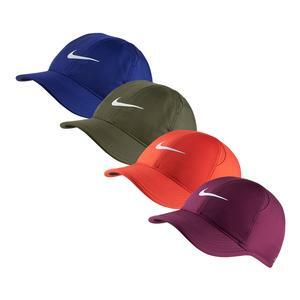 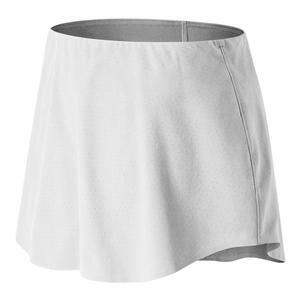 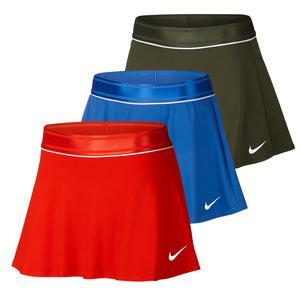 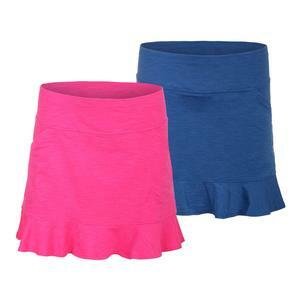 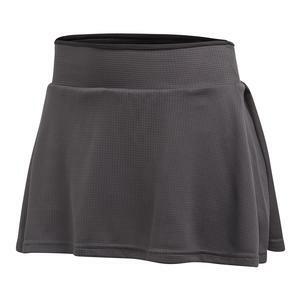 SALE Nike Women's Court Victory 14 Inch Tennis Skort $70 45% OFF $38.50 Size: L, XL only.